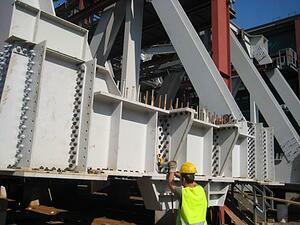 Bolted joint applications are designed to support or transmit some form of externally applied load. 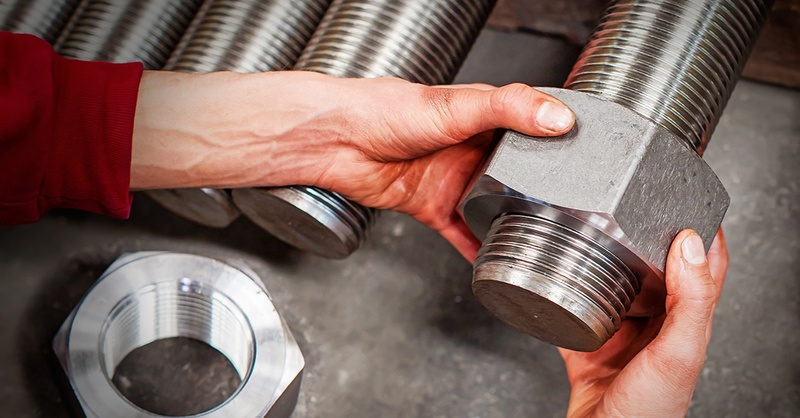 When selecting materials, it’s vital to choose according to the mechanical properties of steel bolts. Out of all these properties, tensile strength is perhaps most commonly associated with standard fasteners. This is the greatest tension-applied load a fastener can handle before it begins to fracture. Fasteners deform as they get close to the maximum strength of the threaded portion, which is why most alloy or carbon steel bolts have a defined proof load, which is each fastener’s usable strength range. This is the greatest load a fastener can support before fracturing, when that load is applied at a 90-degree angle to the axis of the fastener. In most cases, shear strength in threaded fasteners is not specified, even if the fastener is used in shear applications. The maximum stress a fastener can endure for a specific number of cycles before failing. The torque load at which a fastener fails by becoming twisted off at its axis. The material’s ability to withstand indentation and abrasion. The material’s ability to deform before fracturing. If a material sees little to no plastic deformation before fracturing, it is considered brittle. A good indication of ductility in a fastener is the ratio of its minimum yield strength compared to its minimum tensile strength. The lower the ratio, the greater the ductility. This is a measure of a material’s impact/shock loading absorption, not typically a specification requirement in most industries. 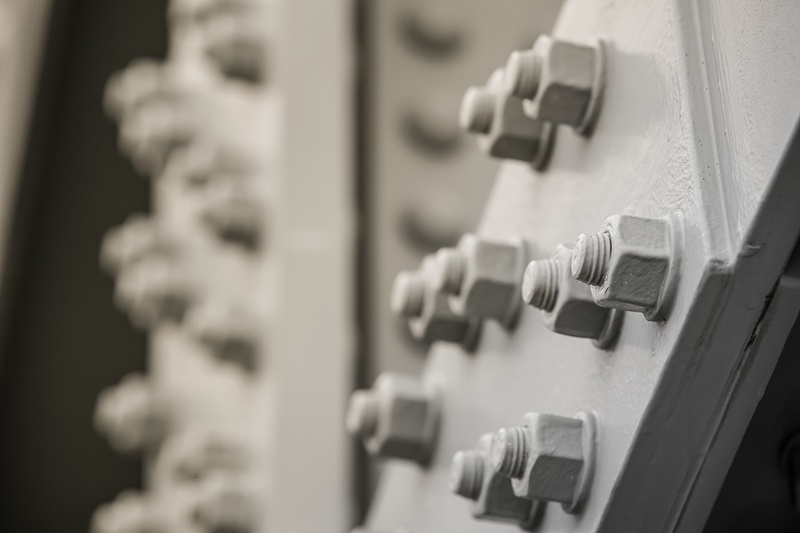 Proper bolting techniques require the right tools, which is why professionals in industries ranging from bridge construction to power generation to mining rely on Maxpro for the torque tools and testing equipment to ensure their work is done safely and accurately. 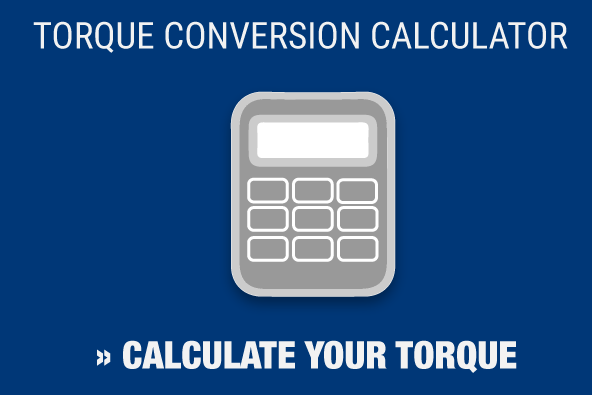 We sell and rent a variety of different RAD torque wrenches and can calibrate torque tools at our A2LA-accredited lab. Contact us today to learn how we can assist you in your next project.